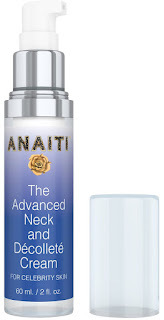 I have been given the opportunity to try 2 products from Anaiti, Instant Wrinkle Cream and Neck Firming Cream. 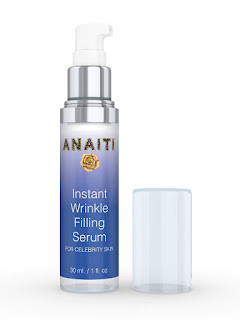 The Instant Wrinkle Serum really works well. It works especially well in the eye area, neck, chest, decollete, cleavage and hands. It works on all skin types and tightens loose sagging skin, boosts collagen and hydration. 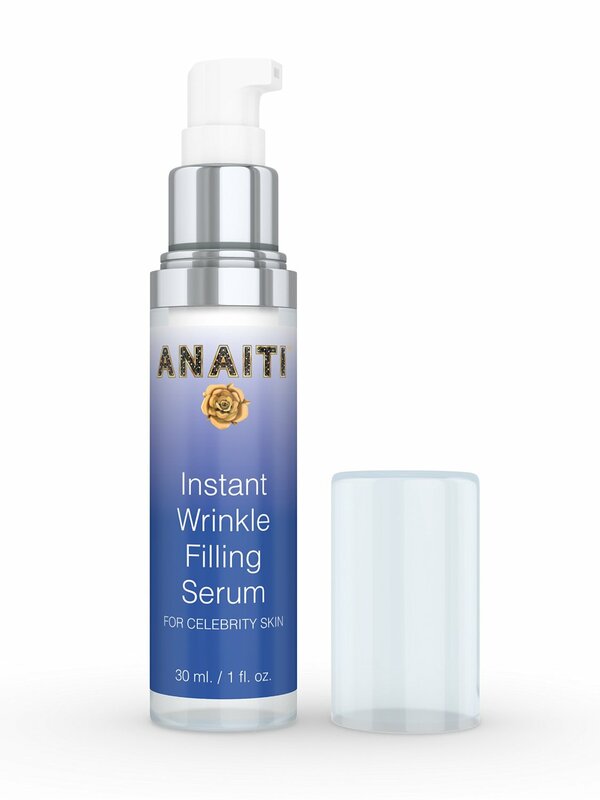 Helps with all signs of skin aging. The Neck Firming Cream is already making a big difference in my neck and jawline. My skin feels and looks tighter and less saggy. I use it morning and night on freshly cleansed skin. It has a nice orange scent. It makes a good primer for foundation make up, as it can be used on your face as well. I am really pleased with both products and would recommend them to anyone that is engaged in the war on aging, as I am.